Satyen founded COMMit in 2002 when he was working as a consultant in the UAE and was unable to find a quality IT Service Company. He has worked tirelessly over the past 15 years and is actively involved in the business and manages the key customers directly. 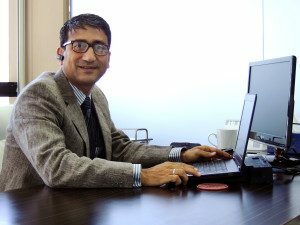 He has an Engineering Degree in Computers from Bombay and over 15 years of experience running IT companies. He is always on the lookout for new customers and technology and it is his energy and passion which drives the growth of the company. He believes in mastering technologies and that’s what leads our employees to seek intelligent and innovative solutions for our customers. His motivation, humility and eye for detail is what keeps this organisation going. Kallol brings to COMMit an experience of over 20 years in Sales/Distribution and General Management with specialization in FMCG and Telecom Sales & Marketing in India and various other International markets in Asia & Africa. 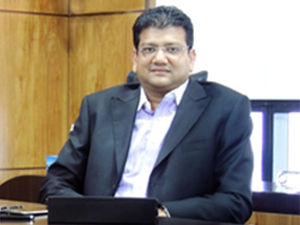 After successful stints in Nestle, Hindustan Lever (Unilever), Kellogg’s and Airtel, he decided to go the entrepreneurial route and has been involved in various initiatives ranging from Biometric Solutions, Hospitality Services, Consulting in Telecom advisory services and Leading CDM projects in Africa. His analytic ability and in-depth understanding of business pattern are responsible for successfully implementing strategies and driving the companies vision. He mentors & monitors the performance of team members, assessing the quality of work and ensuring efficiency in process operations and meeting of targets. He has successfully created and sustained a dynamic environment that has fostered development opportunities and motivated high performance amongst Team members. Shiva is a true visionary, who through his businesses controls 50% economy of the Maldives. He controls the single largest group in the Maldives after the Government and the Lily group is valued at over US$ 500 million. 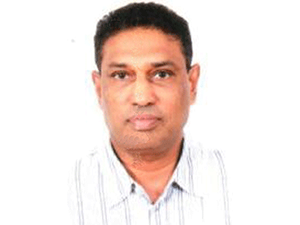 He operates the exclusive shipping line to the Maldives and has business interests all over the globe. Shiva is a close friend, guide and mentor to Satyen and was responsible for the seed money required to form COMMit. He shares his business acumen and principles of leadership with the COMMit core team.